Joseph Colbourne has this to say “Perhaps the most distinct cypress essential oil I have experienced, it is absolutely heaven to my senses. This recalls memories of fresh sap on my fingers, crunching needles in my hands, cool, crisp spring or autumn days, ponds surrounded by conifers. 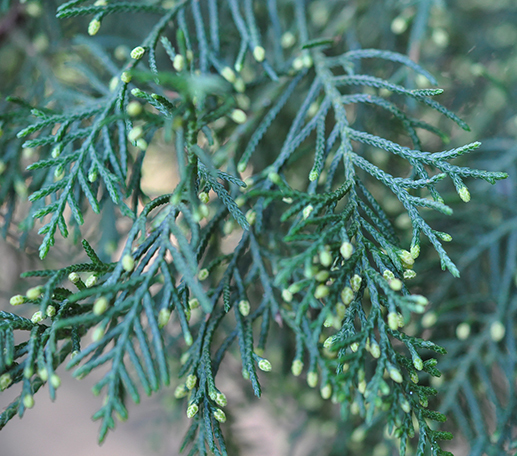 The exhilarating, joyful top reminds me of kumquat, yuzu, along with the sparkling thuja, white cypress. A mouth-watering terpenic kumquat note married with thuja persists as it dries down into its hard, which is surprisingly tenacious for a cypress EO.